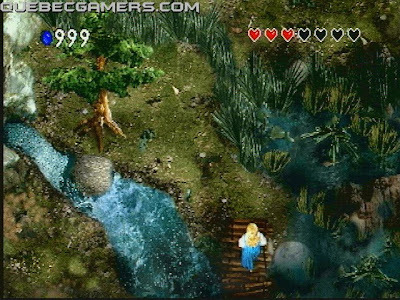 When was this article written, 1998?! 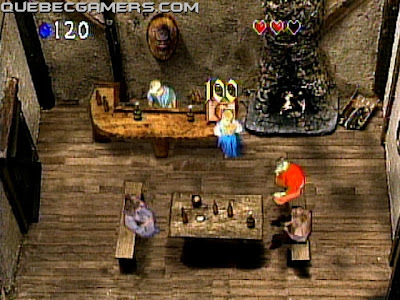 These interior graphics look very similar to Ocarina of Time. 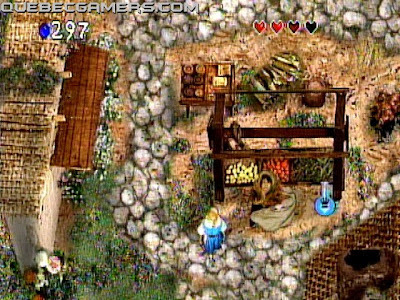 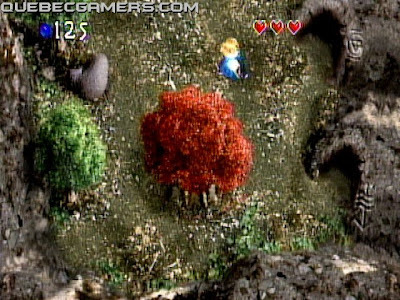 Next time you go into a shop or Link's house check out the style when you are in a top down view and it's as if the OOT models were ripped out of these CDI games. 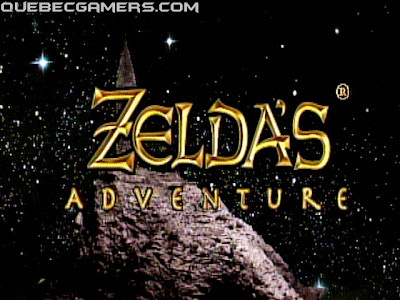 Anybody who says OOT is the most innovative game is a complete moron!